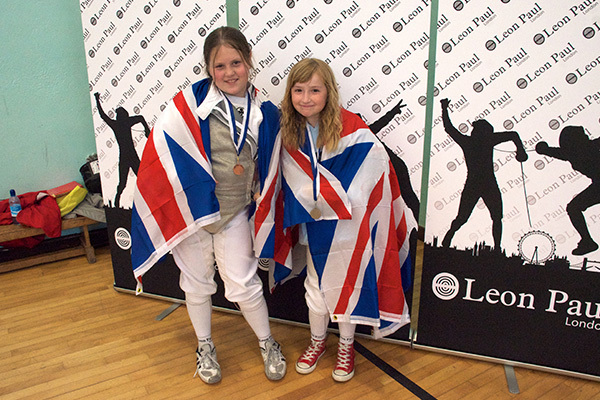 Last shout-out for entries to the Cornwall LPJS Foil, Epee & Sabre 2019 – there is still time to enter and bag some ranking points! There will be categories for Boys and Girls in Under 9, Under 11, Under 13 and Under 15 age groups in all 3 weapons Late entries may be accepted but official closing date is Thursday 7th February 2019. There will be a Food & Beverage stall, Medals & Prizes for top 4 & chocolate for every competitior. There us plenty of free and second-hand kit will be available. Following 2018 feedback, we have increased capacity, with more than double the amount of pistes! Sign up via the LPJS website or visit this page to direct entry links to each of the weapon classes.